It has been an action packed term at Collis. 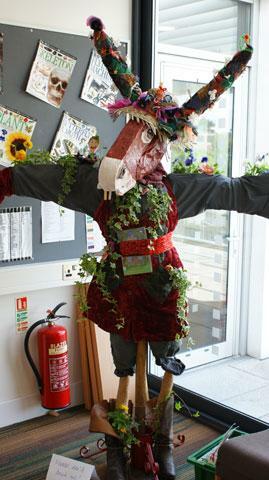 Collis will have its own scarecrow on display at the Hampton Court flower show. It was designed and made by a Collis mother and the gifted and talented team of children. The theme this year was a midsummer Nights Dream by Shakespeare. The scarecrow also had to be made out of recycled materials. ‘Bottom’ was originally a pink unicorn! 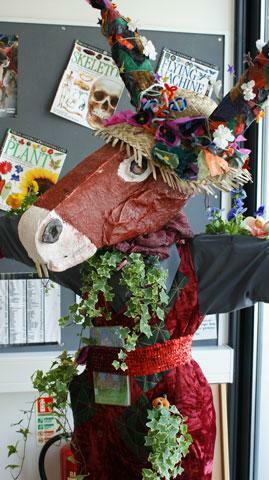 Visitors will be voting on which is their favourite scarecrow, so fingers crossed for Collis. Collis has entered this competition for 3 years now. 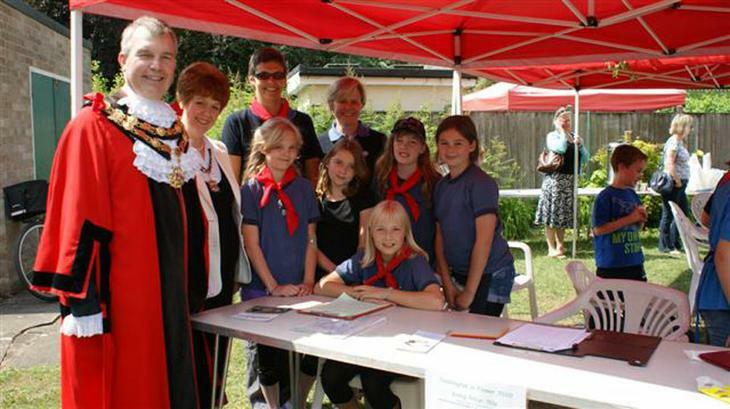 The judges came round the Collis, they met a couple of yr3 children and Mr Butterfield. 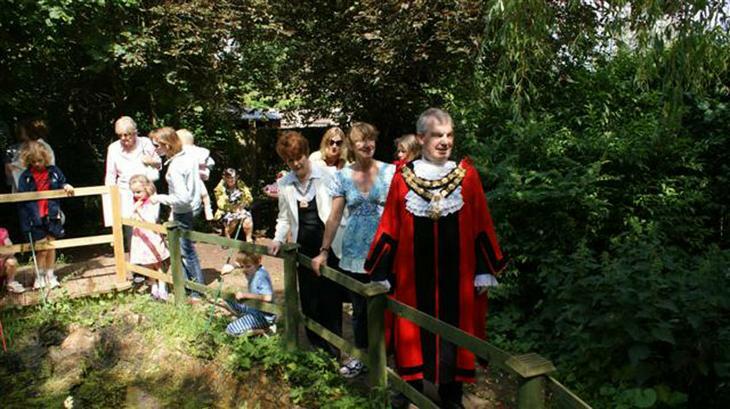 They were very impressed with the new decking around the Nature Trail pond. Catering manager Rachel now has her own herb garden to use for school meals. Each year group has its own vegetable patch and have been busy this year sowing seeds, planting out their vegetables, watering and watching them grow. Attached is the competition entry brief.